A great looking garden can not only enhance the beauty of a Scottsdale home, but can also be a great source of enjoyment. If you are preparing your Fountain Hills home or Paradise Valley property for sale, be sure to make sure your home’s garden looks great. The following links provide outstanding gardening related content to help you with your Carefree home garden and to other related home improvement links. Would you like to receive more information as to how to prepare a Carefree home to sell? If so I am more than happy to help. 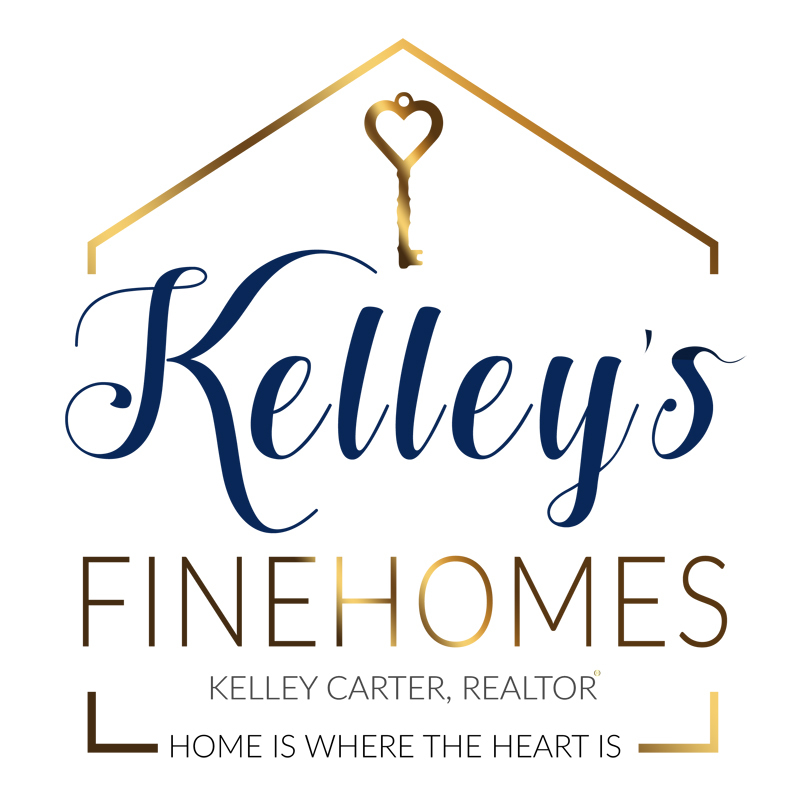 Tell me a little bit about your Maricopa County home that may be for sale and I'll be happy to provide you with some outstanding real estate related information.